Cataracts occur when changes in the lens of the eye cause it to become less transparent (clear). This results in cloudy or misty vision. Cataracts sometimes start to develop in a person’s lens as they get older, stopping some of the light from reaching the back of the eye. As cataracts develop over many years, problems may be unnoticeable at first. 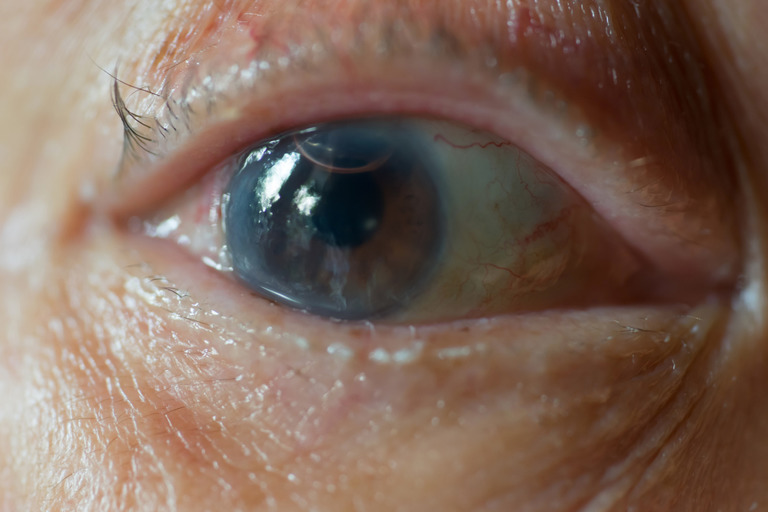 Cataracts often develop in both eyes, although each eye may be affected differently. You will usually have blurred, cloudy or misty vision, or you may have small spots or patches where your vision is less clear. Cataracts aren’t painful and don’t irritate your eyes or make them red. It is possible for David, an accredited optometrist, to detect the early development of a cataract, monitor the progression and when appropriate refer the patient to be treated at a hospital of his choice. So if you are experiencing difficulties with your vision then please make an appointment to see us. David uses instruments which magnify the eye, enabling him to obtain a clear view of the inside of the eye and check for cataracts. If the cataract is affecting a patient’s vision sufficiently to warrant referral to an eye specialist, then we will arrange the consultation with the hospital of your choice. 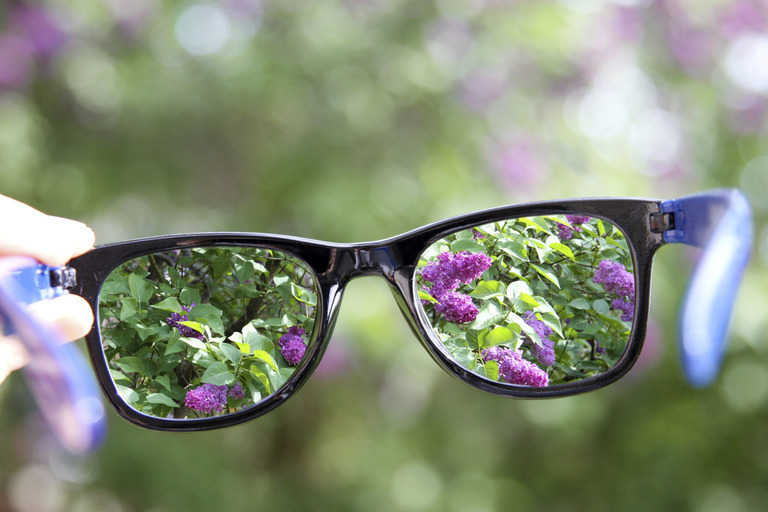 If your cataracts aren’t too bad, stronger glasses and brighter reading lights may help. However, as cataracts get worse over time, it’s likely that you’ll eventually need treatment. Surgery is the only type of treatment that is proven to be effective for cataracts. Cataract surgery involves removing the cloudy lens through a small incision in your eye and replacing it with a clear, plastic one. In most cases, the procedure is carried out under local anaesthetic and you can usually go home the same day. Almost everyone who has cataract surgery experiences an improvement in their vision, although it can sometimes take a few days or weeks for your vision to settle. You should be able to return to most of your normal activities within about two weeks.